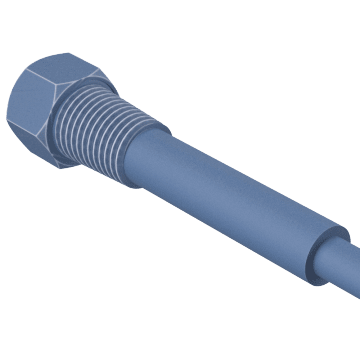 Protect temperature probes from damage in industrial applications by isolating them from the system with these thermowells. 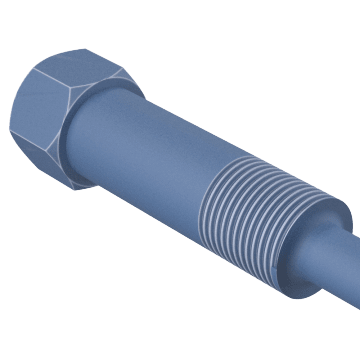 Install these sleeve-like fittings in containers such as pipes, tanks, and sumps to hold a temperature probe while detecting the temperature of the container's contents. 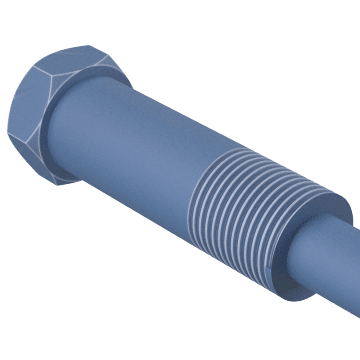 Thermowells protect the probe from corrosion, vibration, or pressure and allow you to change temperature sensors without interrupting or draining the system. Use bimetal thermowells with bimetal thermometers to ensure consistent results and to protect the thermometers from damage due to vibration, pressure, and corrosive material. 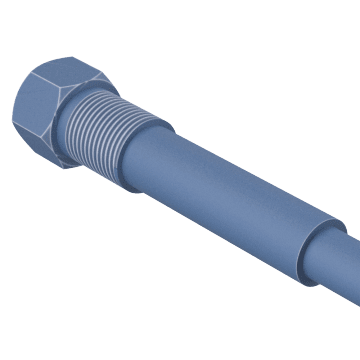 With an extended nut on one end, also called a lagging or T-length extension, use these thermowells to measure temperature with a bimetal thermometer through thicker pipe walls or insulation than standard thermowells. Protect industrial-style thermometers in applications with corrosive material and high pressures and velocities with these thermowells. 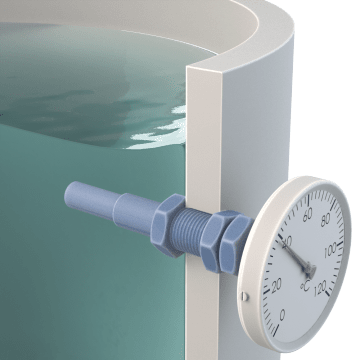 Also known as lagging or T-length extension thermowells, use these thermowells to measure temperature with industrial-style thermometers through thicker pipe walls or insulation than standard thermowells.